Community in Action is a volunteering and leadership development project for young Palestinian and Jewish high school graduates and students. Sixteen young people aged 18-22 participate in the program, beginning after completing high school or on entering their first year of university studies. The project creates a cadre of young committed, bi-national activists and leaders who have the tools, knowledge and capacity to promote socio-political change and the vision of a just and equal society. Community in Action combines theoretical and experiential learning with practical experience in running activities. The group of volunteers goes through an enrichment program, including lectures, workshops, conferences and tours relating to the origins of the Israeli-Palestinian conflict and its impact on our everyday lives. The group participates in a training course relating to such fields as critical pedagogy, facilitating conflict groups, building campaigns, etc. The participants organize a number of campaigns, putting the training and enrichment they have received into action. Examples include a campaign to erase racist graffiti, a street exhibition presenting the issue of the Palestinian refugees, an internet campaign against the deportation of refugees and a “Fanzine” that promotes the Arabic language and resists the “nation-state” law. The project provides support for participants, preparing them for academic studies and encouraging them to set personal and professional goals. The blend of study and hands-on experience in educational and political work enhances the ability of the volunteers to become socially active and to lead struggles. It also instils in them a long-term commitment to be partners in securing social change. 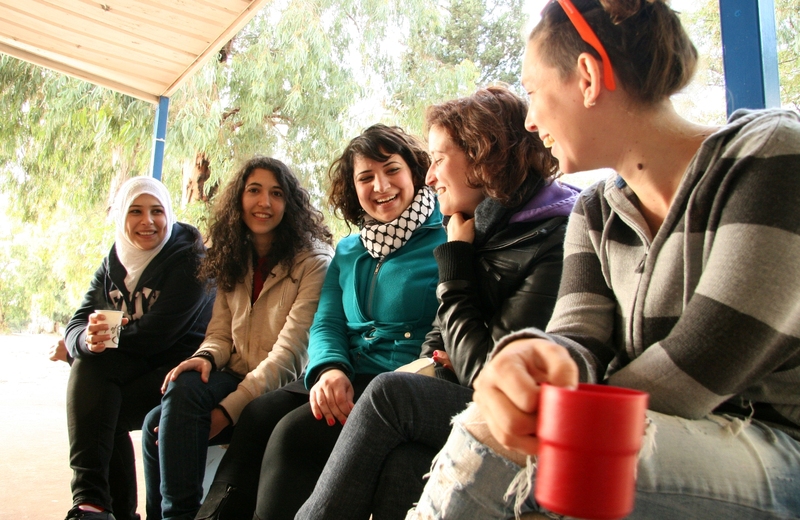 Community in Action is the only bi-national group active in educational frameworks in Jaffa. The activists’ presence in these frameworks provides a model of bi-national partnership for the children and youths with whom they work. 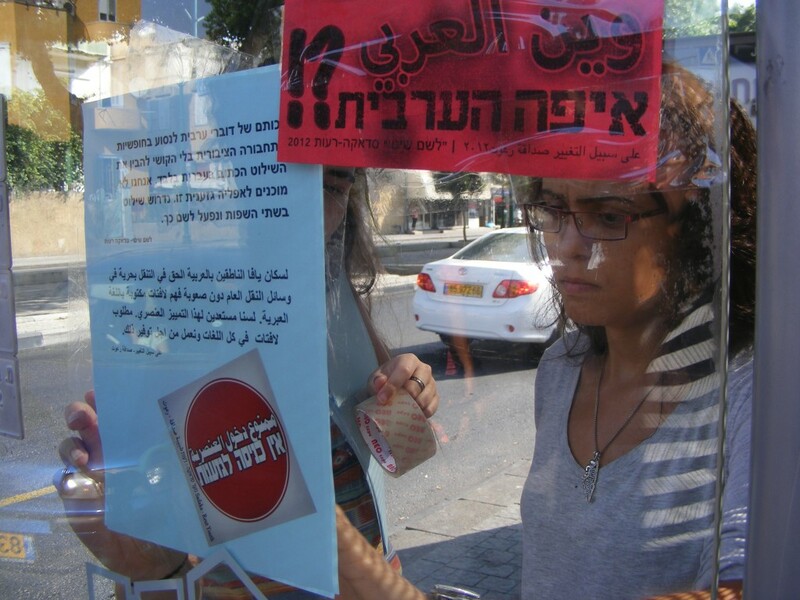 Community in Action is one of the few programs in Israel that offers a framework for volunteering for young Jews and Palestinians, which is not connected with the civil national service program. The participants receive a living stipend in return for their participation.